Rotterdam ensures you the ultimate onboard experience with her graceful combination of classic cruise ship features and state-of-the-art amenities. Guests aboard Rotterdam enjoy a spectacular multi-million dollar art and antique collection, wide teak decks, elegant dining rooms and spacious staterooms – many with private verandahs. While on board, choose from an array of onboard activities that allow you to pursue new interests or relax and rejuvenate. Enjoy onboard cooking shows and hands-on workshops in partnership with America’s Test Kitchen (available on Rotterdam late September 2017). Learn how to edit, display and share your vacation videos and photographs through our Digital Workshop powered by Windows®. The Greenhouse Spa & Salon offers spa treatments, a thermal pool and lounge and a variety of salon services. Our fully equipped Fitness Center includes state-of-the-art cardio and weight machines, as well as classes in Yoga, Pilates, indoor cycling and more. On deck, enjoy The Retreat, a private resort-style pool experience offering sophisticated poolside amenities and service. 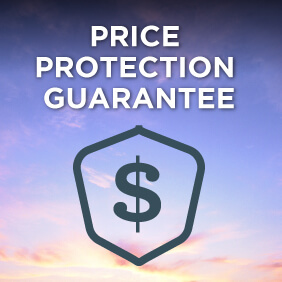 View all Rotterdam cruises, view a selection of Holland America cruise deals, or view more options for Holland America cruises. Whether you like to Tango or Quickstep, or enjoy watching sizzling dance performances, you can experience the excitement of ABC’s hit show Dancing with the Stars: At Sea on board Holland America Line. 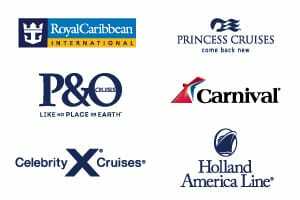 In addition to the theme cruises, all 15 ships in the Holland America Line fleet will feature exclusive Dancing with the Stars: At Sea dance lessons developed by the show’s professionals and lead by the onboard dance team. Select guests from these classes will be invited to dance center stage in the show lounge in an exciting dance-off performance. If you’re looking for the ultimate cruising experience that you’ll remember for a lifetime, you’ve come aboard the right ship. 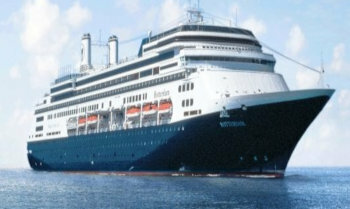 The ship of Holland America’s Zaandam is well equipped to accommodate all of your activity possibilities. From the moment you embark this vessel to the second before you disembark, you’re guaranteed to become so occupied that it will be virtually impossible to keep track of the days nor the hour. Queen’s Show Lounge: features talented vocalists, dancers, illusionists, comedians and variety acts. Offered once per cruise, the Pinnacle Grill transforms into “Taste of De Librije” featuring the cuisine of Culinary Council member and Michelin Star Chef Jonnie Boer. Named after Boer’s restaurant in the Netherlands, the menu will showcase a selection of starters, soups, entrees and desserts from his land-based eatery.